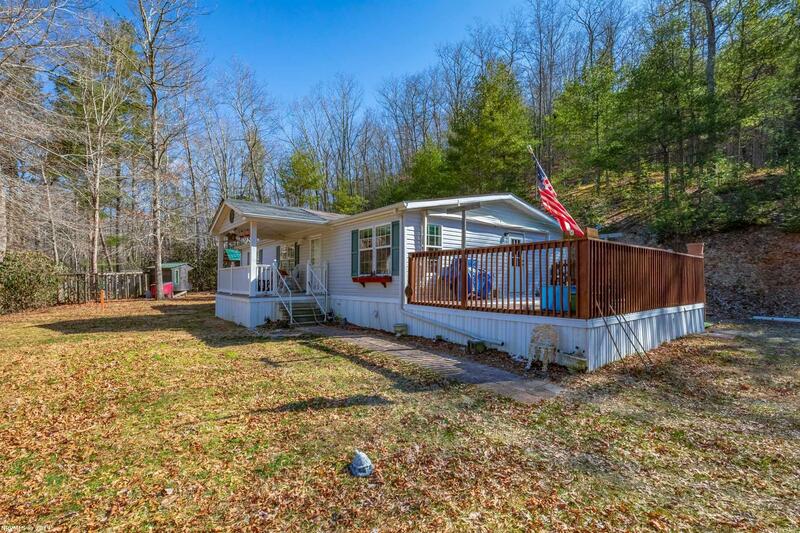 Hunters dream and a place to call home describes this well maintained manufactured home. Five acres of mostly cleared land that is bordered by Jefferson National Forest to the rear. 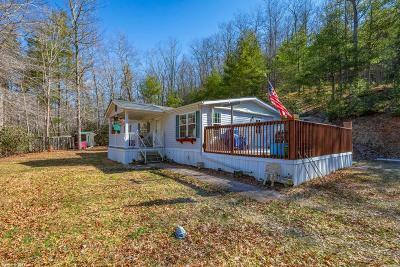 Enjoy everyday living surrounded by the sounds of Little Creek that runs to the front of the property and abundant wildlife all around. Short drive to Wytheville via I77 gives you the convenience of nearby shopping. Enjoy all that Southwest Virginia has to offer with no more than an hours drive. A 16x20 metal building with electricity, air compressor, exhaust fan, wood burning stove, and water pump that pumps water from the creek is a mechanic or handymans dream. This property also has 2 other outbuildings and a chicken coop. A must see! !